University of Minnesota, Duluth; B.A. ; Business Administration and Labor-Management Relations, also listed as a B.B.A. State Board/Commission/Council: Minnesota Iron Range Resources Board; 1995 to 2??? Special Legislative Concerns: economic development, taxes, natural resources. He grew up in Cook, Minnesota. 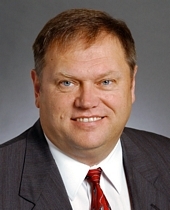 He ran unsuccessfully to become the Democratic-Farmer-Labor Party candidate for Governor of Minnesota in the 2010 election. He dropped out of the race in March 2010. Religion provided by Politics in Minnesota the Directory, 2005-2006. 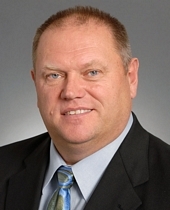 Session Notes: He served on the 2003 Early Childhood-Grade 12 Education Budget Division. McKenzie, Sarah. 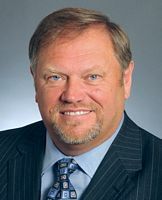 "Iron Range Advocate: Bakk Hopes to Continue His Efforts for Residents of Northeast Minnesota in the Senate." 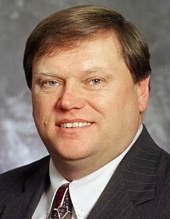 Session Weekly, St. Paul: Minnesota House of Representatives Information Office, May 10, 2002, p. 12. Specktor, Mordecai. "Bakk Represents Land of Three 'Ts': Timber, Taconite and Tourism." Session Weekly, St. Paul: Minnesota House of Representatives Information Office, January 20, 1995, p. 10.